The world runs on metal. 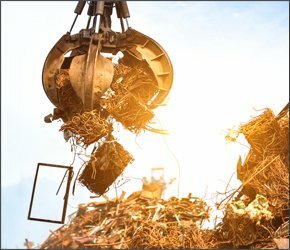 It’s true – metals are used in the manufacture and construction of just about everything, from automobiles to home electronics to the houses in which we live and the buildings in which we work. 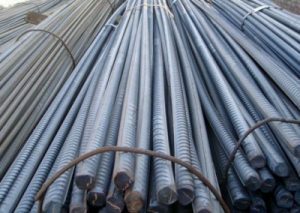 Metal is used in the machines that work for us and offer us convenience on a day-to-day basis, the chairs we sit in, and the fences that keep us protected. Indeed, it is almost more challenging to find things that don’t require metal to manufacture than those that do. 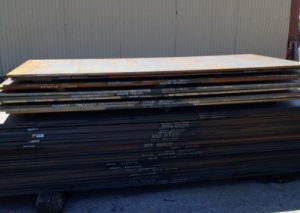 Which is why if you’re in the manufacturing, construction, or agricultural industry in Illinois, having a trusted metal supplier near you that you can count on is critical. 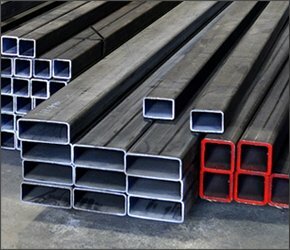 At Belson Steel, we not only have the metal you’re looking for, but also offer the best in price, customer service, and dependability around. We have been in business in Illinois for more than five decades and have been selling to many different business types over that time. Primarily, we work with farmers, contractors, and fabricators, although the industries we serve are myriad. 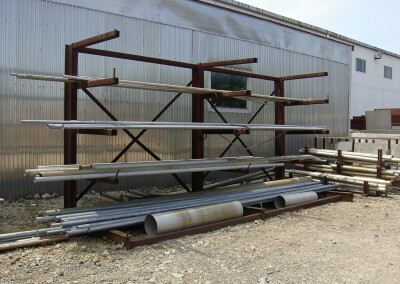 We stock many different sizes of the above products to meet your needs. 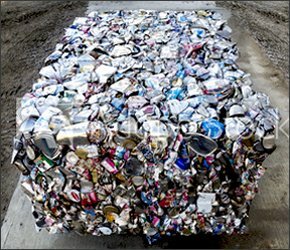 We also offer numerous aluminum products as well. 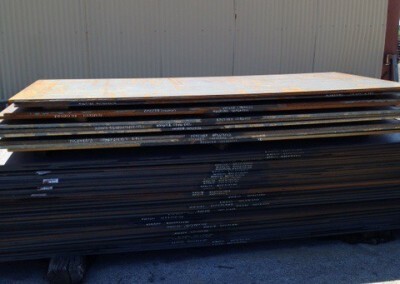 If there’s a steel product that you need that you don’t see listed above, please reach out to us. We are happy to serve you in any way that we can. 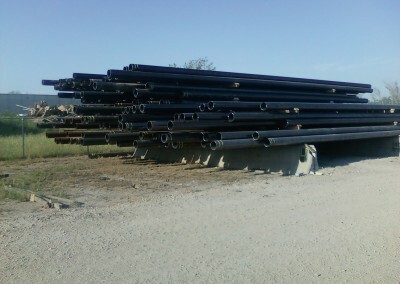 We know that transporting large amounts of metal can be a big project, which is why we’ll deliver your entire order for you, no matter how big or how small it is. While we have most steel items in stock, if we do not have it in stock, we order it immediately and usually have it delivered within two to seven days. We want to make sure that you get the products you need for your business as soon as possible. In addition to always delivering upon request and sending out shipments as soon as possible, we also strive to keep our prices affordable. We are always honest and upfront about our prices and our services – there are never any surprises when working with us. We also pride ourselves on being friendly, and our goal is always to make sure that you walk away satisfied and want to work with us again in the future. 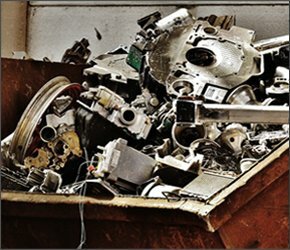 We are a trusted scrap recycler in Illinois from whom you can purchase metal and sell scrap. We are trusted and involved members of the community who prioritize environmental responsibility and ethical business practices. 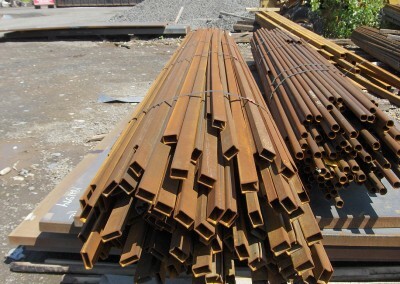 To learn more about purchasing metal from us, please call us today at 815-932-7416 or send us a message directly using the contact form on our website or by email. We look forward to working with you.